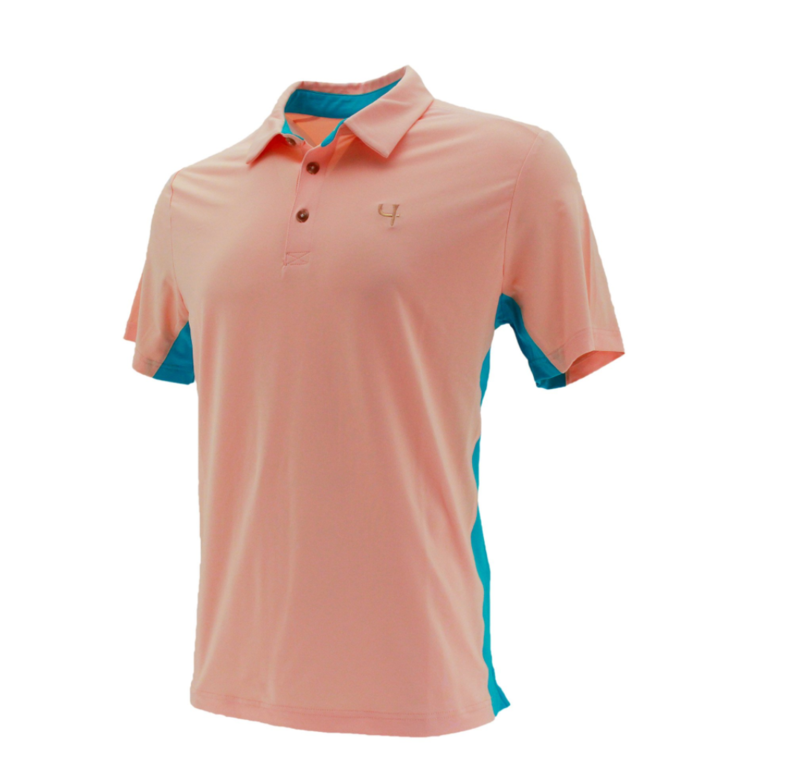 Product info and specs: The Short Par 4 Whitfield Polo will be the most comfortable polo you put on all season. Designed with style and comfort to make your next round that much more enjoyable. See an image of the polo below. I have to agree with them when they say “the most comfortable polo you’ll put on this season”. Super soft and great material. The color was a little outlandish for my sty but I needed to mix a few “different” color shirts in. Product info and specs: The full zip, stretch fabric Striker Jacket is perfect for early morning tee times and date night downtown. The best part? 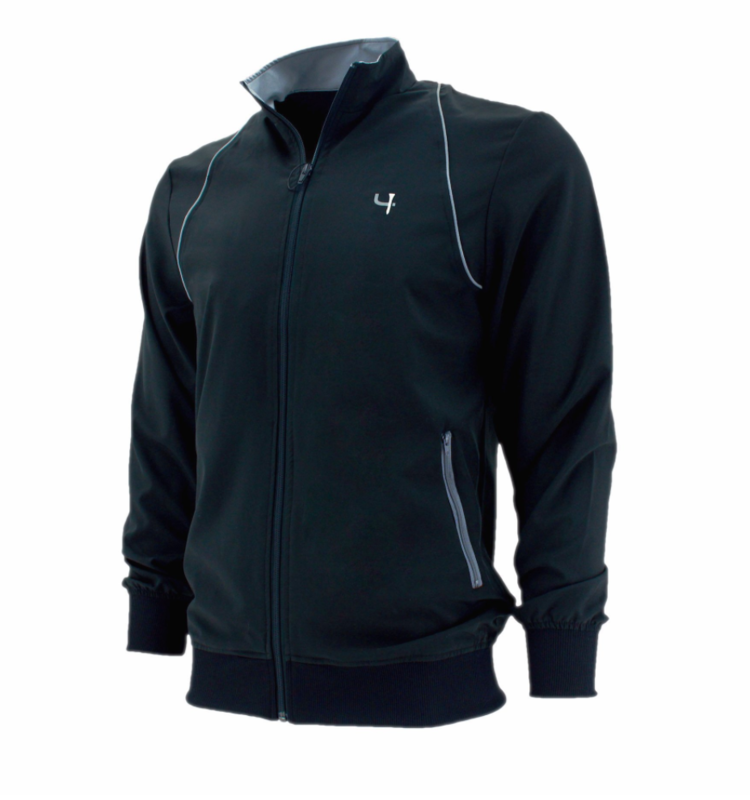 Your Striker Jacket matches next month’s best selling apparel item from Travis Mathew! So, not sure if I would be rocking this for “date night downtown” unless I wanted my fiancé to snap show on me, but it is perfect for an early morning tee time. Nice stretchy material perfect for the swing! And I guess this means well be getting a hat by Travis Mathew next month as they gave us a little hint in the marketing materials… Be prepared to see me snap because I have the smallest head and no hats fit me. 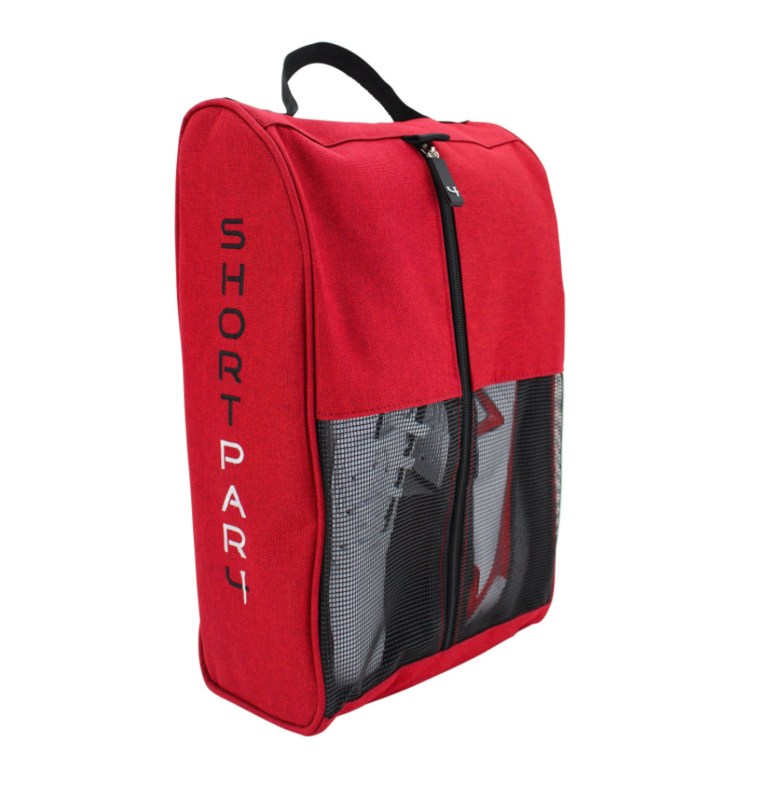 Product info and specs: This complimentary Short Par 4 Shoe Bag completes your shoe style from last month. COnsider it a small thank you for being a part of the SP4 community. I was all kinds of jacked up about the shoe bag this month. One because I am a practical guy and needed one. Two, well I’m a practical guy and needed one so I didn’t get dirt and mud all over the inside of my truck from my shoes. The weather here in Rochester, NY is not the best which means a lot of muddy rounds unfortunately so this is the perfect compliment to my golf gear. Decent box this month. If you watch the video, I gave it a 7 out of 10. Great retail to actual price seeing as the polo and jacket would be $45 each to buy individually and the the shoe bag $15. Pretty good if you ask me. A good variety of products and useful! 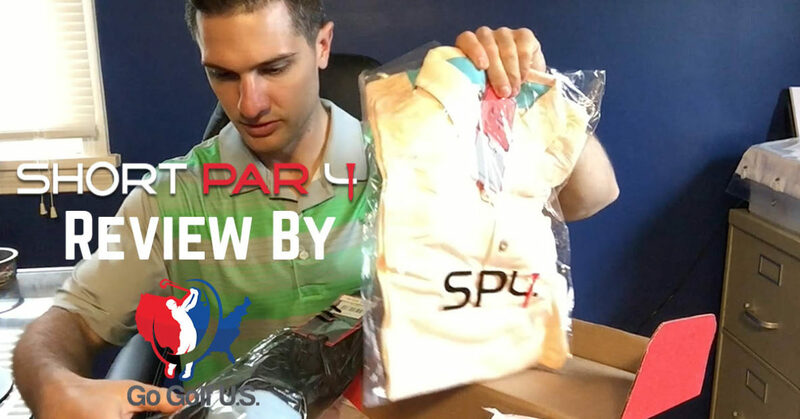 I was definitely happy about the bag and as I go back through these and watch my reaction it’s funny to see how excited I was about a shoe bag… Any who, Stay tuned for next month’s Short Par 4 Rating and Review video and blog in mid-May.